Some nuggets of G-dly truth from my teacher Pastor Steve Gray’s sermon Sunday September 3rd. These words resonate in my mind, heart, body, and soul. L-rd let me wake up each day to serve you. Do we control the delight or does the delight control us? The only way I can change is if I have a broken heart. This is my goal to have a broken heart each day so I can serve G-d and be a living example of who my King is Yeshua. I am Jew who is a follower of Yeshua. Bring down the fire of G—d so I can change. When I change and become filled with the fire of G-d the world around me changes. We Jews are by G-d’s design to live in complete connection with G-d’s will. This is hard. Many times, I get lost and forget what my primary purpose is. We Jews are supposed bring the Kingdom of Heaven to earth so G-d can have HIS dwelling place. Being a Jew means I must act in a G-dly way. Being a Jew is an action. It is with all my mind, heart, body, soul and all of my might. It is not about “I” me it is all about G-d and doing HIS mitzvah’s. It is all about G-d and bringing about G-d’s dwelling place on earth. Doing Mitzvah’s brings about the nullification of me. 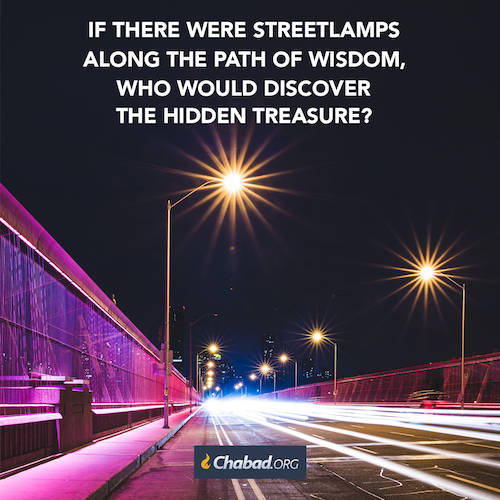 The danger resides when we Jews give into the ways of the world. When we do this, we are going against the word of G-d. G-d’s mitzvahs. We must resist. Stand firm and fight against this for our sake as well as our children’s and our heritage. G-d, Family, Study Torah, and work are the key ingredients of a G-dly life.